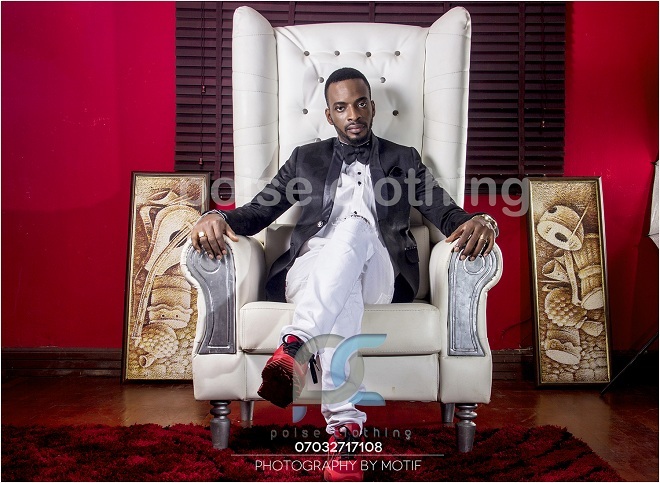 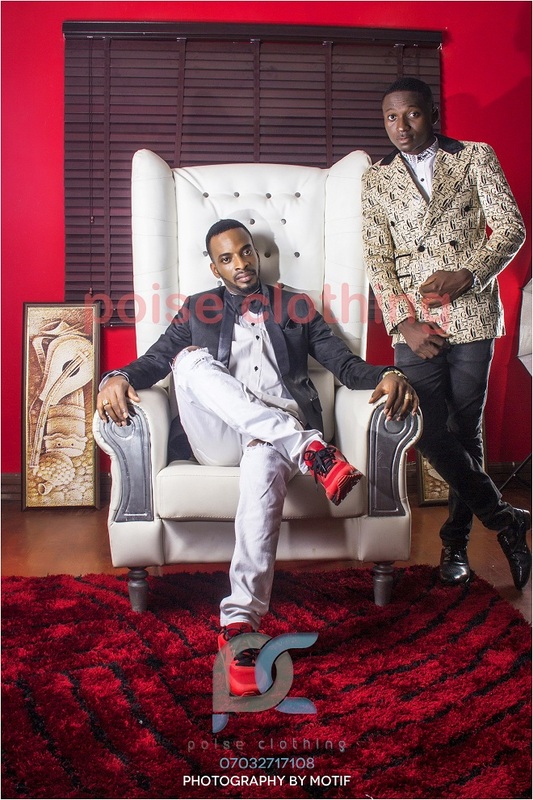 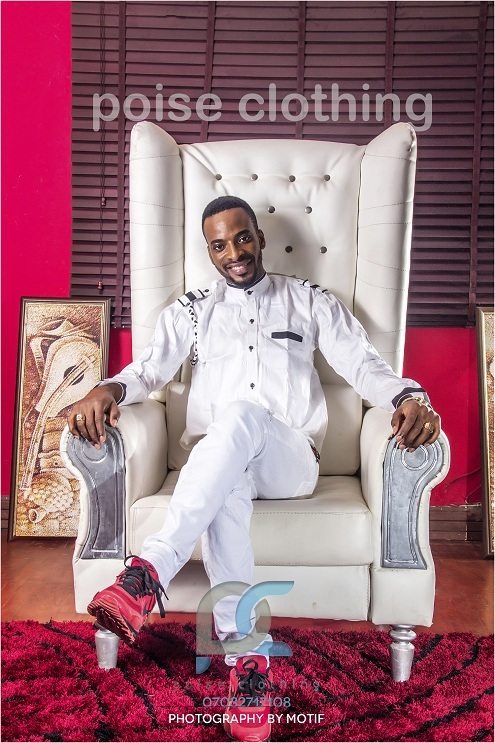 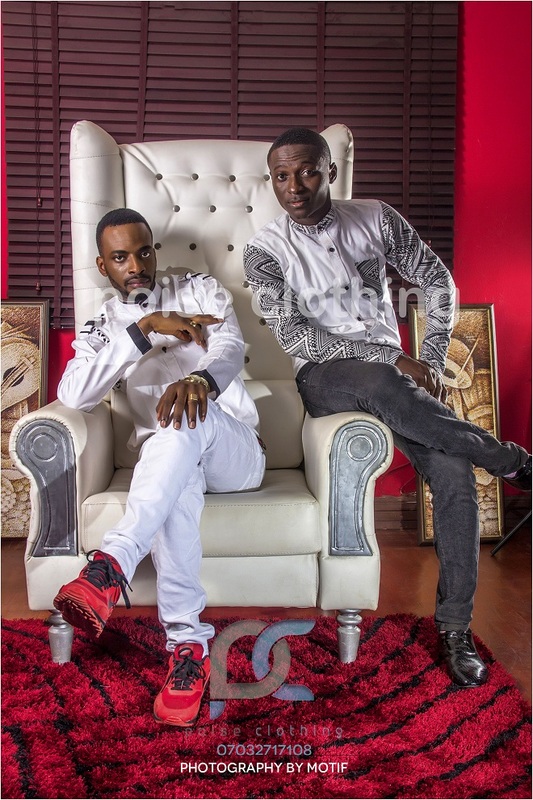 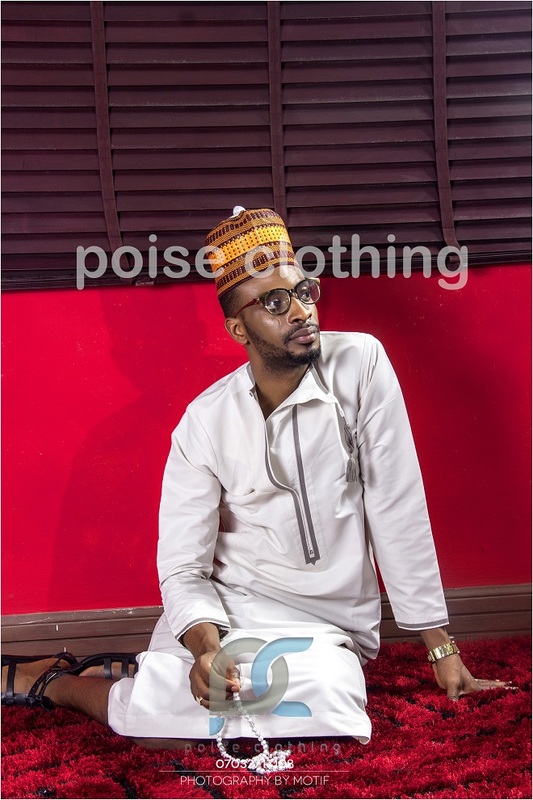 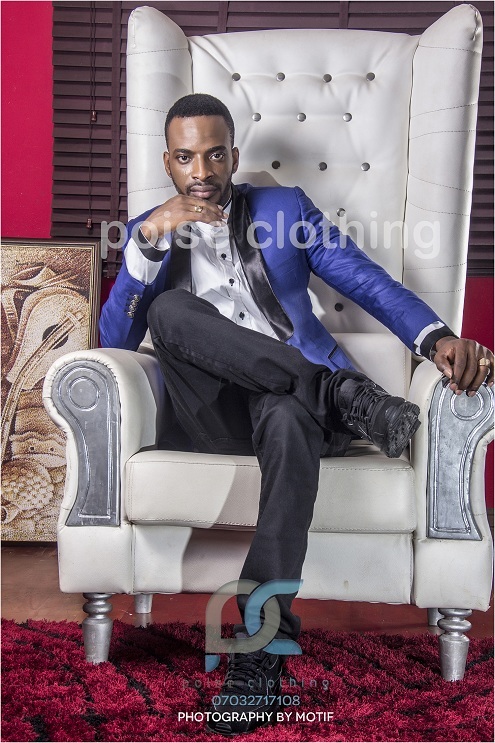 Poise Clothing has unveiled its first collection for 2016 which features a veteran Nigerian musical artiste,9ice, Abolore Adigun a.k.a Alapomeji. 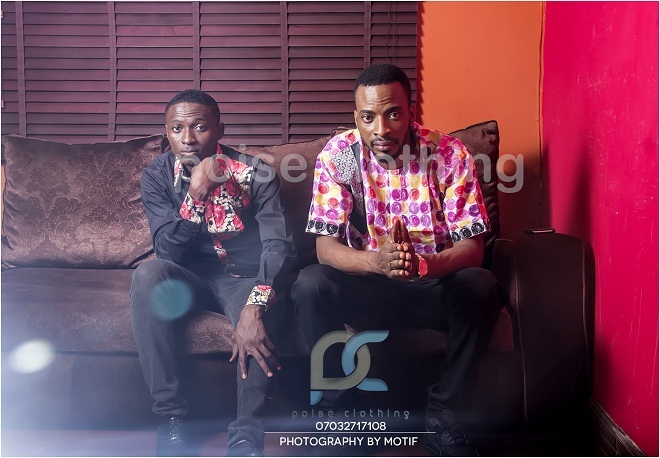 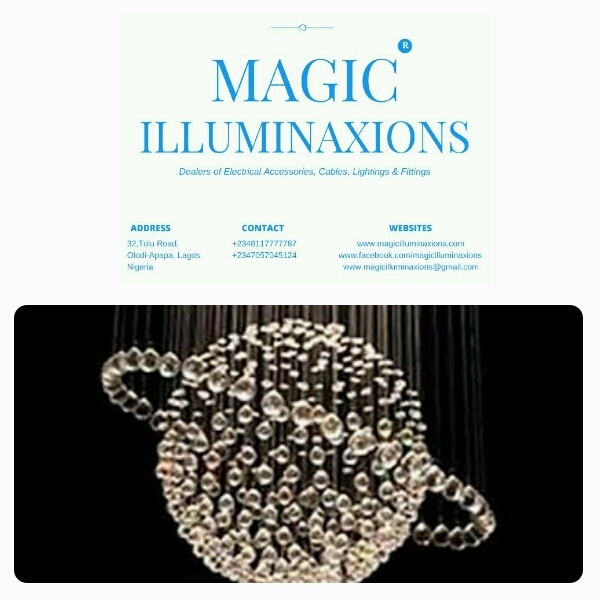 The collection is titled “Afro-Exotica” which is the first in the series of celebrity modeled collections that the Lagos fashion based label is promising all Fashion lover this season, coupled with the fact that every celebrity will appropriately suit every Collection it will model. 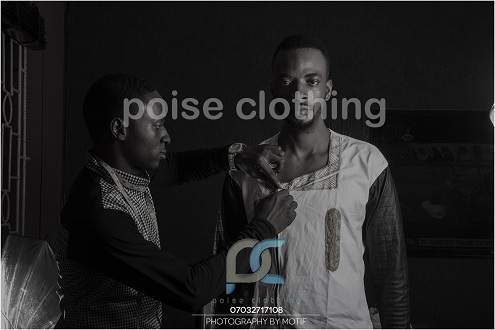 It is expected that the images from the photo shoot have made footpaths for styling in this first quarter of 2016, and one thing is certain: Poise Clothing is making a bold and audible statement about what designs should dominate the trends list in 2016, especially in the African scene.